We all know that a new season inevitably brings new fashion trends along with it. So how do you decide which ones are worth skipping and which ones to double down on? Ahead, we’ve sorted through spring’s must-haves and are sharing our top three picks. Keep scrolling to take a look. Why we love them: The options on how and where to wear them are virtually endless. They can be worn to work or on the weekend, for a laid-back look, or with a dress-casual ensemble. It really is up to you. What to look for: We’re giving our wovens and knits an upgrade with subtle patterns, brighter colors, and lightweight materials. Since it’s warmer, you’ll want pieces that are comfortable and non-restricting. What to wear it with: Everything from dark denim to colorful shorts. And just like that, everything comes full circle. Why we love it: Instead of going lighter with our jeans, we’re donning richer tones to create a bolder contrast. Sometimes, making a stylish statement really is that simple.e. 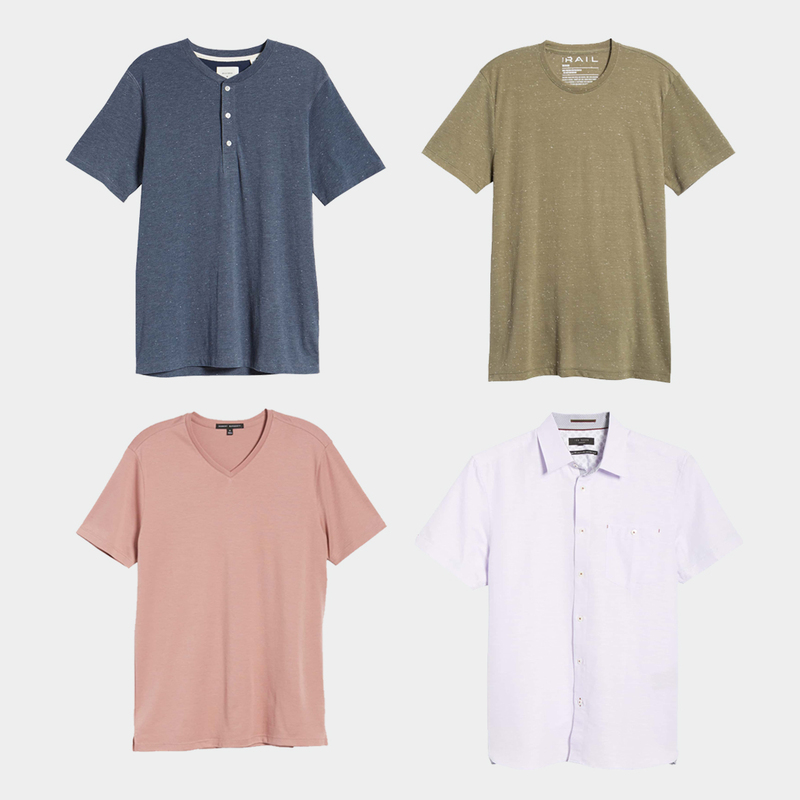 What to look for: Jewel-toned washes in slim-fits. 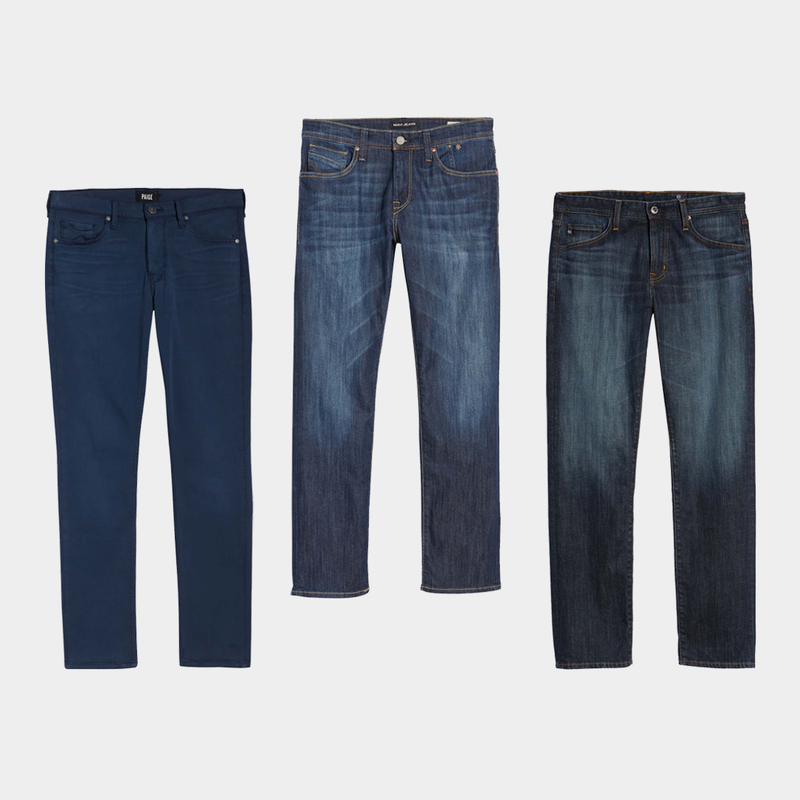 Since the weather is warmer, we recommend going for jeans that feature a comfortable, breathable construction. How to wear them: Give your jeans a neat, double-cuff when wearing a crisp pair of sneakers. For a dressier evening look, roll down the cuffs and wear them with sleek loafers. Why we love it: We haven’t been skipping out on leg day, and we’re excited to finally show off all our hard work. Plus they’re just so easy to wear. What to look for: Color is key! We suggest having fun with cheery shades of teals and pinks. If bright hues aren’t your thing, you can achieve the same results with subtle patterns and lighter neutrals. 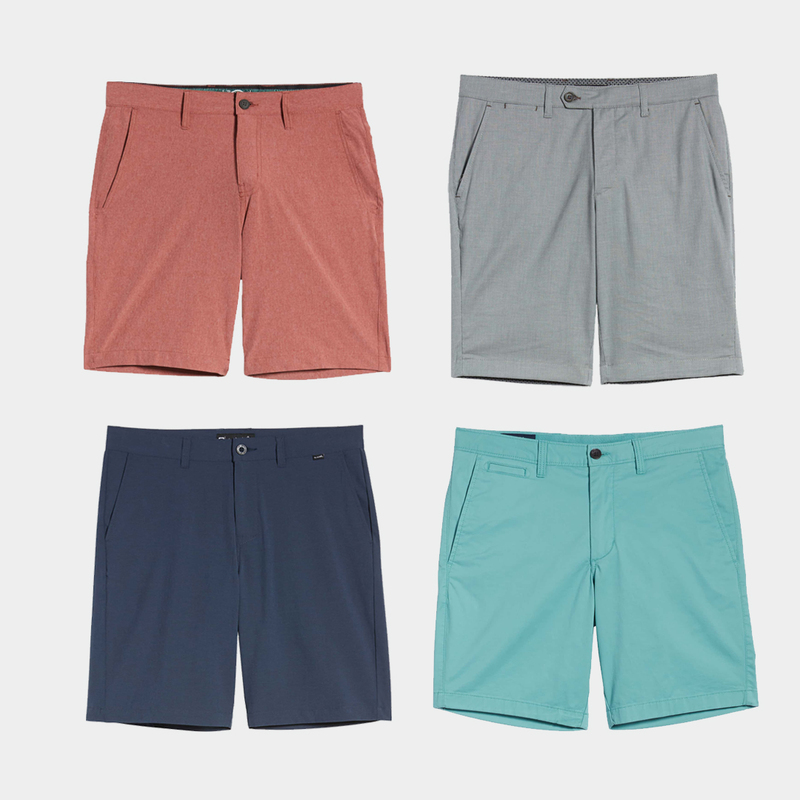 When to wear them: After a long winter, we say wear your shorts as often as you’d like. Chino and twill styles are especially great because they’re super versatile and can be dressed up or down. What makes us especially partial to these trends is that they’re so easy to incorporate into existing wardrobes. Add one or two to your closet, and you’ll be set for the season.